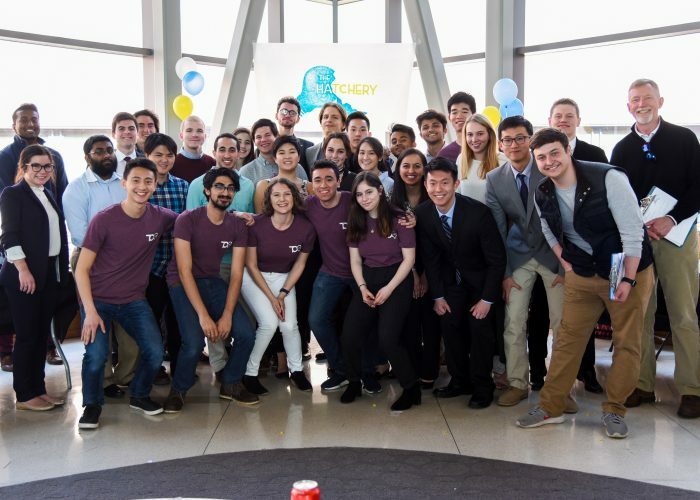 TCO Labs, Inc. was founded in 2015 in order to help build the entrepreneurial ecosystem at the Johns Hopkins Homewood Campus and connect students to Baltimore’s innovation community. We believe that students should build things, and we do whatever we can to help make that happen. 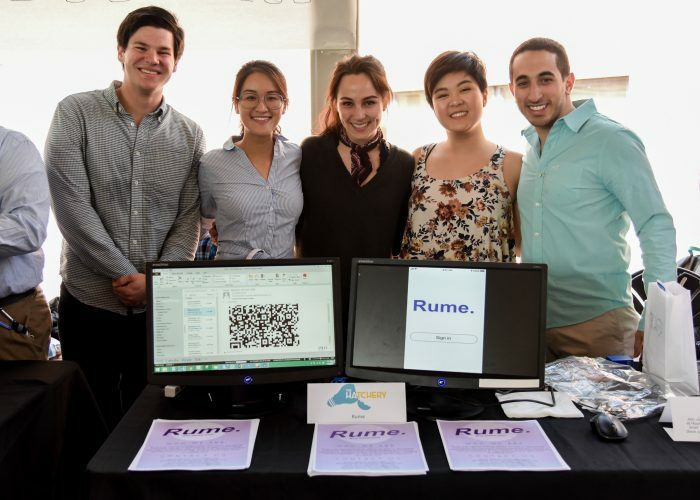 Are you a student who is looking to launch a startup, small business, or nonprofit? Then The Hatchery is for you! The Hatchery works with ventures of all types, in all industries, at all stages – from idea to IPO. Each semester, we take 10-15 ventures into our cohort program. Missed the application deadline? No worries, our bi-weekly Venture Workshops are open to the public! Being a student is hard enough, but being a student entrepreneur brings a whole new set of challenges. Even though entrepreneurship is best learned through experience, we believe that many of the fundamentals can be taught. 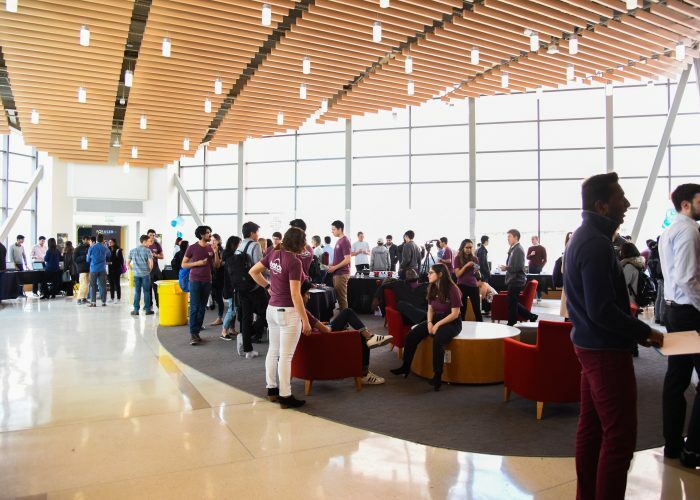 Our Venture Workshops teach students the basics of entrepreneurship, from Team Formation to Fundraising, so that students can spend less time Googling, and more time building. Want to get involved with entrepreneurship, but not ready to launch your own venture? Join our Startup Involvement Database to get sent internship and other work opportunities from local startups. 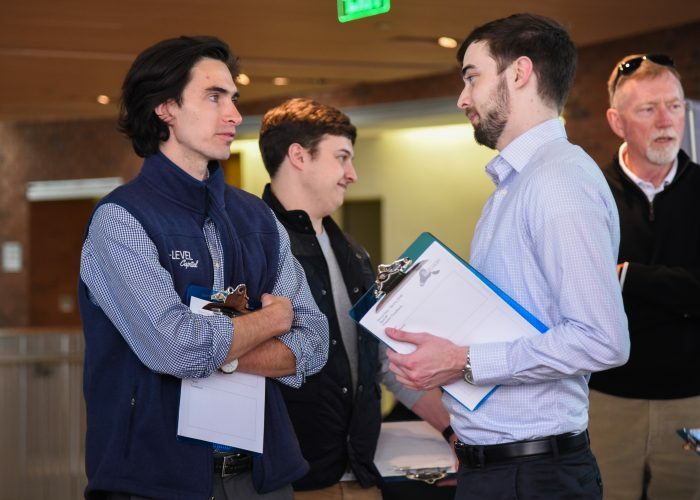 From students looking for cofounders to established startups looking for full-time employees, the Startup Involvement Database is your gateway to the innovation community. 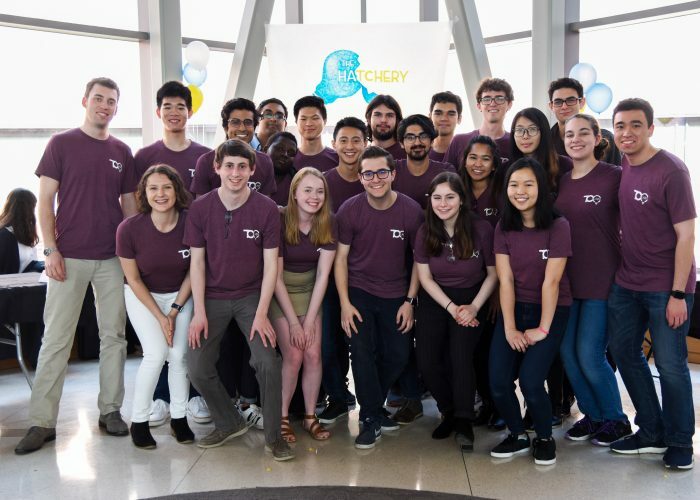 Every April, TCO Labs hosts its annual Hatch Innovation Conference, which showcases the amazing innovation happening across Johns Hopkins University and our home, Baltimore. 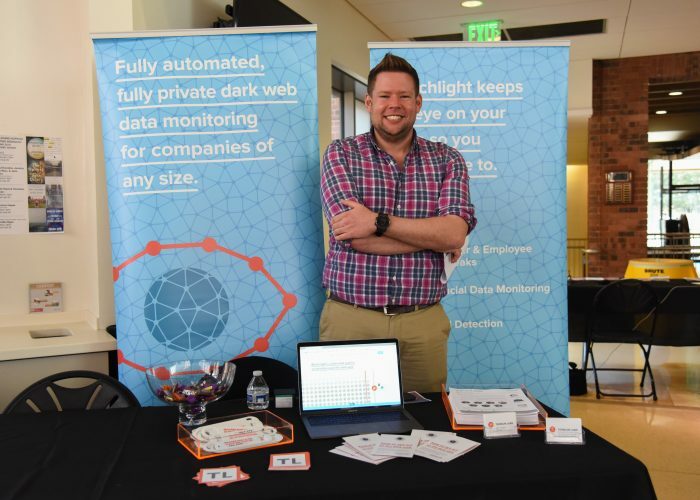 From renowned alumni entrepreneurs to our Startup Showcase, Hatch has programming to fit any interest. We are proud that Hatch is always free & open to the public. 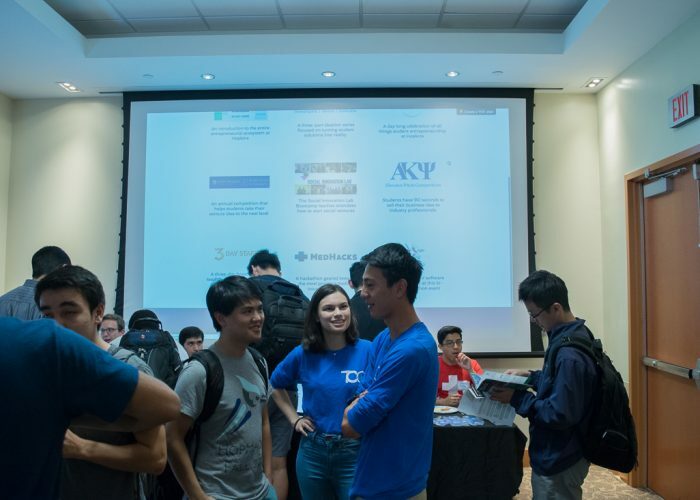 Each semester, TCO Labs hosts a variety of small events for students and community members interested in Hopkins’ & Baltimore’s startup ecosystems. Our goal is to build a community of people interested in entrepreneurship to support, motivate, and advise each other. From social entrepreneurship panels to our intimate networking events, all events are free and open to the public. It can be hard to coordinate the entrepreneurial programs at universities with hundreds of divisions. That’s why TCO Labs created the Committee on Student Entrepreneurship. 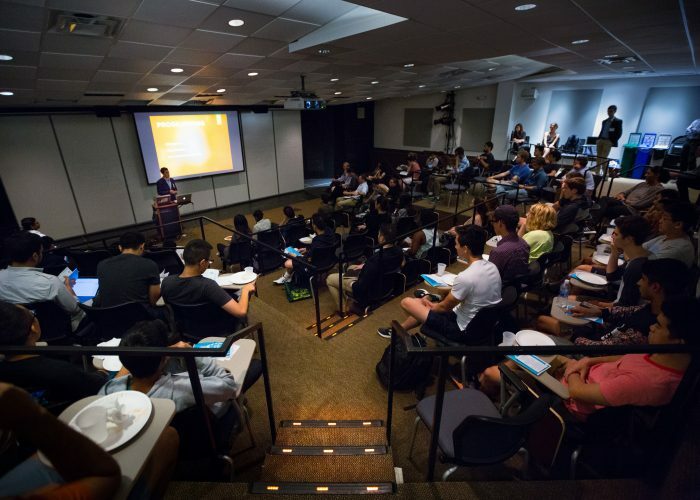 A collection of JHU faculty, staff, and students, the CSE meets twice a year to coordinate events, programs, and other opportunities related to entrepreneurship. Are you a JHU affiliate interested in joining? Email us below! The Maryland Collegiate Entrepreneurship Coalition is a collection of the leaders of the entrepreneurship programs at 8 Baltimore universities – JHU, Towson, MICA, UMD, Morgan State, UMD, UB, and UMBC. Together, the MCEC hosts an annual conference celebrating student innovation in Baltimore! The inaugural conference is schedule for November 9th, 2018 at Spark Baltimore. 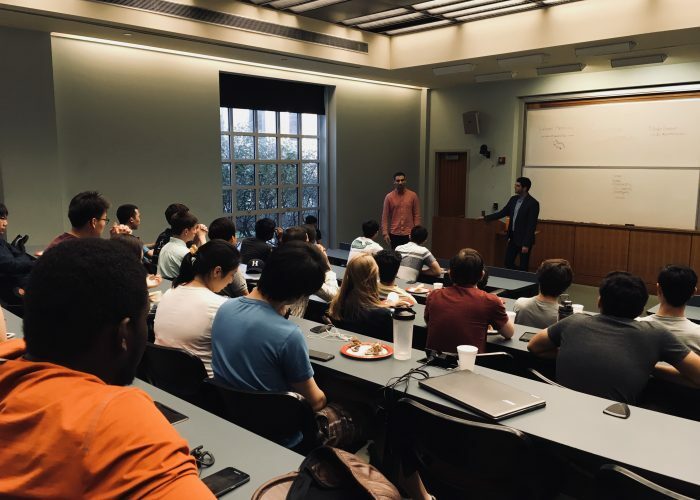 We realized that one of the biggest challenges when advising student entrepreneurs was connecting them to the resources in Baltimore that were applicable to their ventures. Existing resource databases were either too broad, incomplete, outdated, or simply innavigable. That’s why we created EcoMap, the first intelligent ecosystem mapping program that creates dynamic resource maps of startup communities.